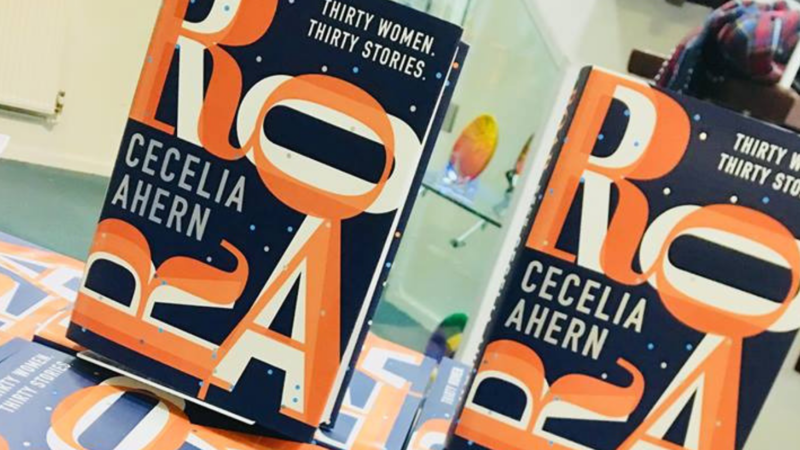 Take a look at some of the highlights of Cecelia in conversation with Sam Baker, founder of The Pool at Dr Challoner's Girls School and broadcaster Dawn O'Porter at The Ivy, London. 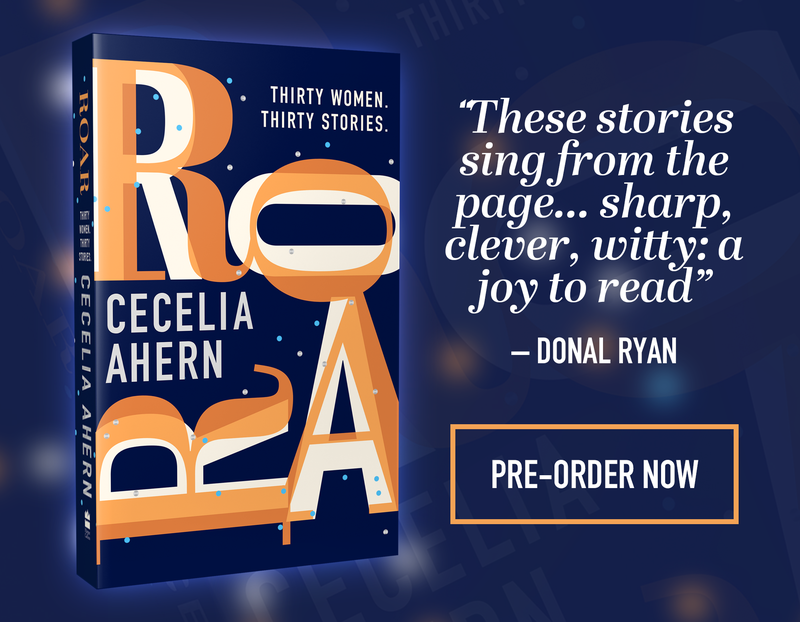 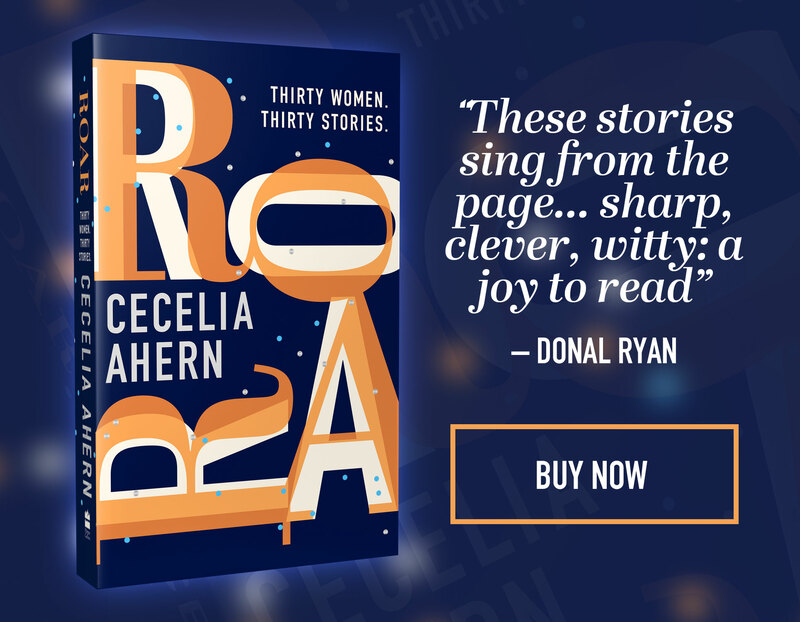 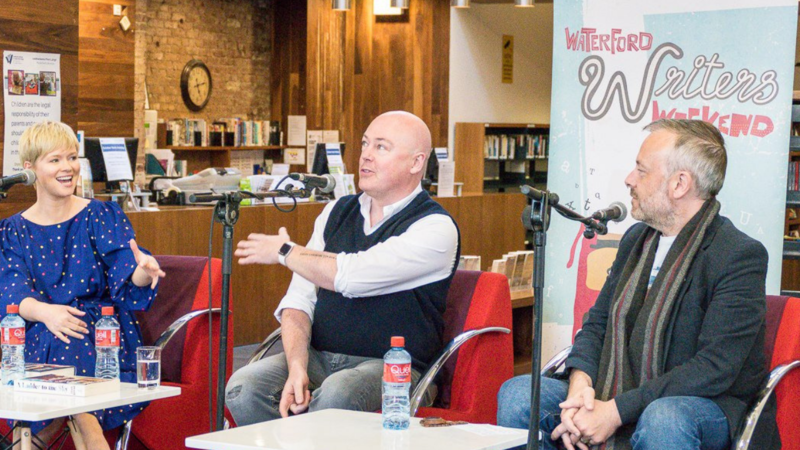 Take a look at some of the highlights from Waterford Writers' Weekend where Cecelia was in conversation with best-selling author John Boyne and RTE's Rick O'Shea. 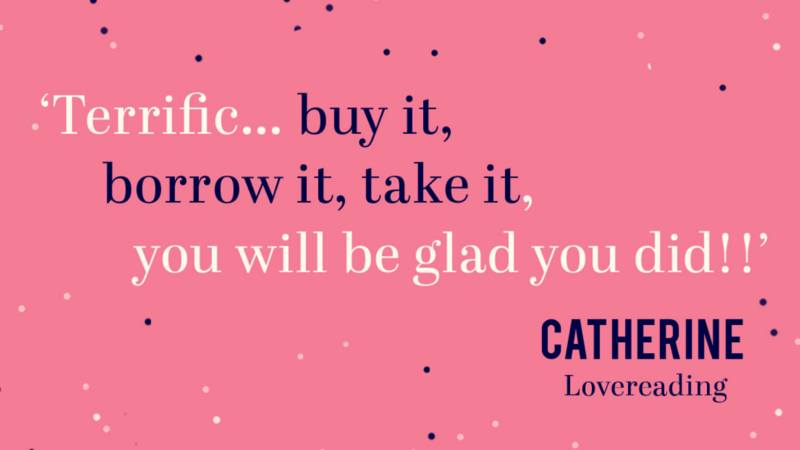 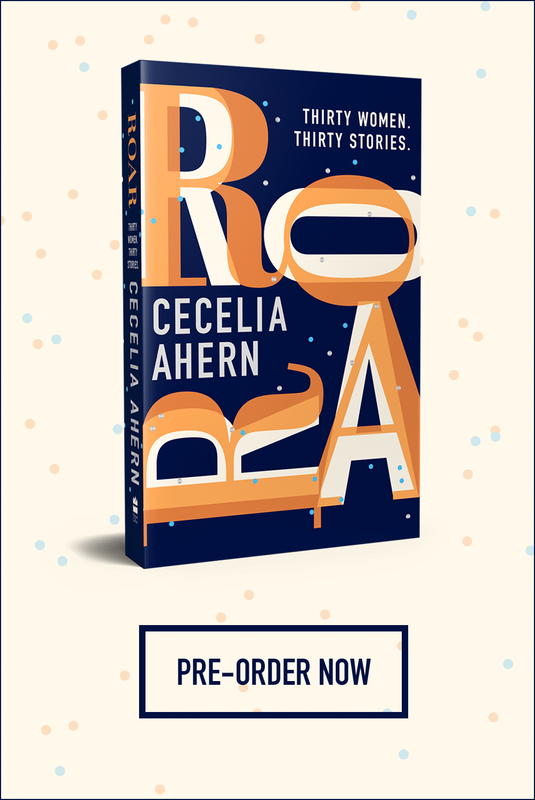 Check out what a number of NetGallery and LoveReading members had to say about Roar! 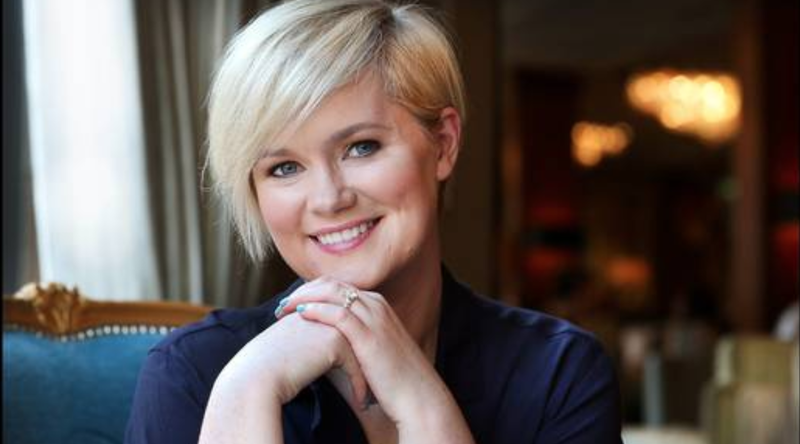 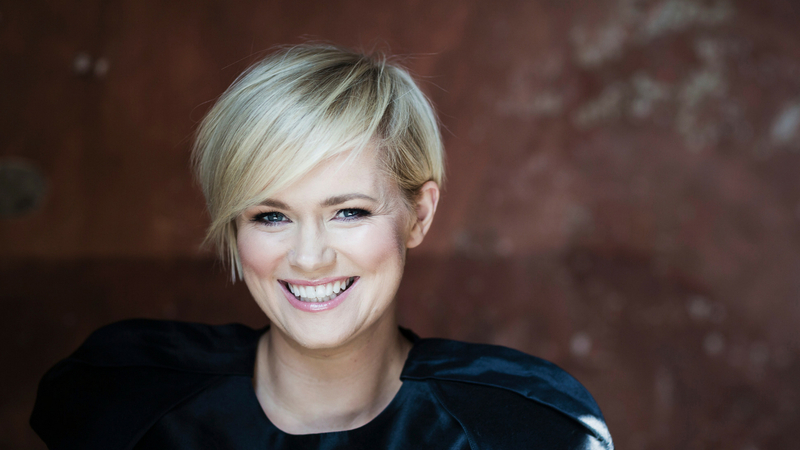 Nicole Kidman, Per Saari, Bruna Papandrea and Theresa Park To Produce Television Series Adaptation of Cecelia Ahern's "ROAR"
Karen Kosztolnyik, VP, Editor-in-Chief at Grand Central Publishing has acquired US rights to two new books by New York Times bestselling author Cecelia Ahern. 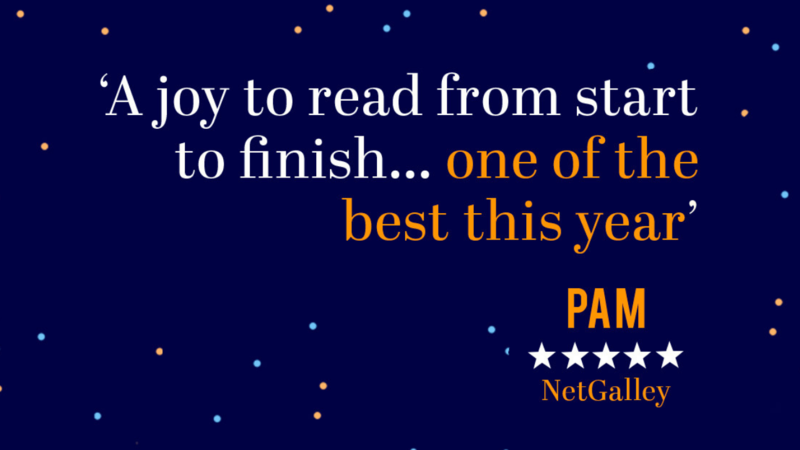 Theresa Park of Park Literary..